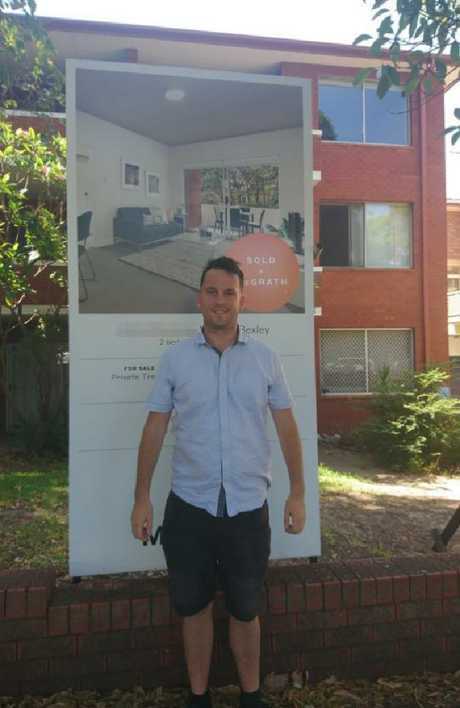 First homebuyer Sam O’Connor just bought a two-bedroom apartment in Sydney. 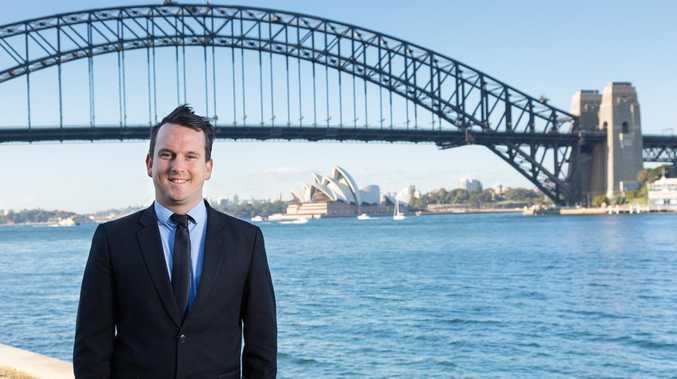 One year was all it took for Sydney man Sam O'Connor to get his foot on the property ladder. 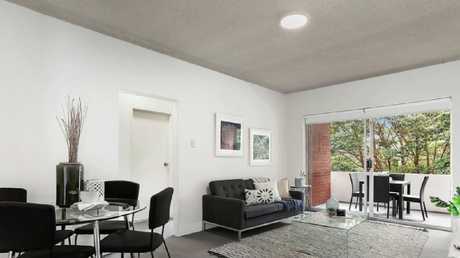 The 29-year-old has just snapped up a two-bedroom, one-bathroom apartment with a two-car garage in Bexley, 13km from Sydney's CBD. The property manager, who earns $83,000 per year, was able to save a 10 per cent deposit for the $499,000 flat in less than 12 months. And he was able to pull off that feat on his own with "zero savings" in the bank - and with no outside help. Mr O'Connor told news.com.au he decided to take the plunge now due to Sydney's falling house prices, and that he planned to live in the apartment for now, before eventually using it as an investment property down the track. 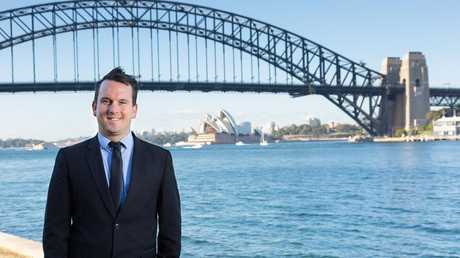 "Due to the softening market there are now cashflow positive deals in Sydney which basically means if you want or need to rent the property out, the rent would cover the costs, so I was happy to buy now while I could get the bank loan," he said. 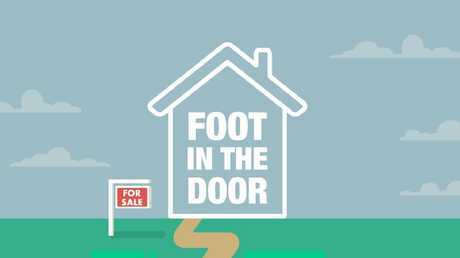 Welcome to Foot in the Door, news.com.au’s series on first-time homebuyers. Mr O'Connor said he restricted his regular expenses to just $1200 a month during the home loan application process, "to keep the banks happy". Now he's been able to relax his budget and be less conservative with his spending, but he said a few easy saving strategies helped him achieve his goal quickly. "I learnt to cut down on many costs without hugely sacrificing my lifestyle, for example, living with flatmates instead of having my own property, using public transport whenever possible, (using) pay-as-you-go gym memberships rather than fixed-term contracts, having prepaid phone plans, eating low-priced but healthy food and learning to enjoy cask wine," he said. "I still had a good budget for overseas travel … but opted for low-priced destinations like Bali instead of Europe. "The biggest spending waste I see with people is eating out and alcohol, so I almost always pre-drink on cheap wine before going out to parties and bars which I estimate saves me thousands of dollars a year." 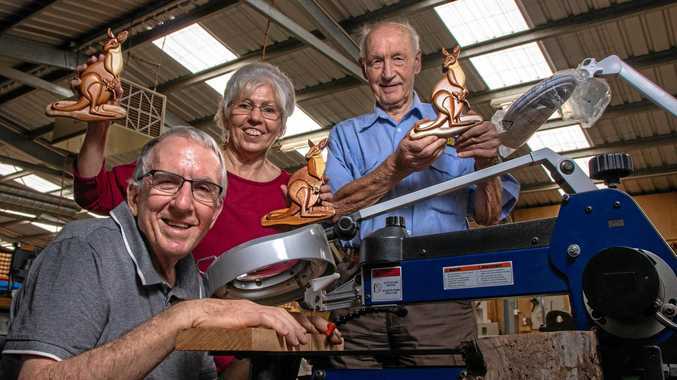 In addition to his savings plan, Mr O'Connor also supplemented his income by doing "side hustles" such as importing and dropshipping products from AliExpress and Alibaba, and then selling them on eBay. He also stressed the importance of getting professional help, which cut his search for a home down to just two weeks. 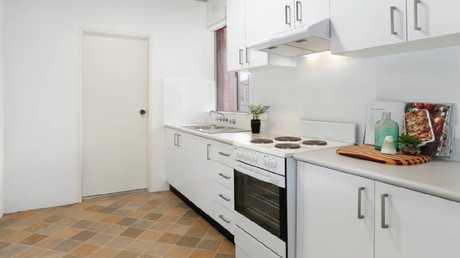 "I used a buyer's agent, Metropole, who are very good at sourcing properties before they are listed on the open market and they are very good at researching suburb demographics, future land zoning changes, strata company professionalism, past growth history, future and current infrastructure projects in the area among other things to look at before purchasing property," he said. 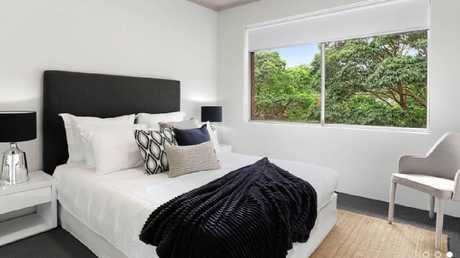 "Being reasonably new to Sydney, I was happy to spend the cost of using a buyer's agency to do this due diligence. "In this market there is a lot of property choice but seeking advice from a buyer's agent and a solicitor is a must in my opinion, unless you are willing and able to do proper research and due diligence yourself." And he had some helpful advice for other young wannabe homeowners. Mr O’Connor reduced his expenses to $1200 a month. "It's not tough if you manage to have some good saving processes in place and manage to get a loan with a low deposit," he said. "I found it helpful meeting with a mortgage broker who gave advice on how to meet the bank's checklist criteria. "I also think it's good to remember that if you buy a property, you do not have to live in it forever - you can always choose to rent it out and keep it as an investment property and use the increased value as a deposit to buy another one or more elsewhere." Mr O'Connor also recommended researching government grants available such as the first homebuyer stamp duty exemption, as well as seeking advice from a solicitor to make sure you have the correct ownership structures in place before purchasing. "I think it's important to not overthink and wait for a cheap deal. Just take action and remember that properties almost always increase in value in the medium to long-term in inner city suburbs that don't have oversupply," he said. "Remember that property ownership is an excellent way to build wealth and financial freedom in the long-term. For peace of mind, having comprehensive loss of income insurance is great too." Have you recently bought your first home, or are you about to buy? Email alexis.carey@news.com.au and share your story.